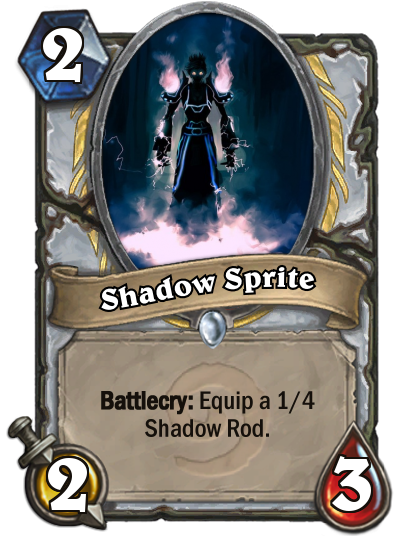 is priest now unplayable class? Priest is dead for now. No chance in this meta. Best hope is old school buff otk. This is very good news to hear, and it makes RoS a big hit in my eyes. Priests should never be a good class to play on the ladder! The huge problem is that when priests are having fun, all the other classes are being bored to dead. In wild big priest is actually insane, but in standard I'd say attempt silence priest if you really want a priest deck. Priest has terrible Classic Set, so the class is usually pretty terrible for the first expansion in each Standard cycle. The only exception is Un'Goro where Shadow Visions, Radiant Elemental and Lyra the Sunshard saved the class. Just be glad that it wasn't Old God + Karazhan level of terribleness. I'm having fun and a decent winrate with Wall Combo Ressurrect .. it's bad when you don't draw your removal stuff but if you stay alive on turn 9+ it's a very dangerous deck. 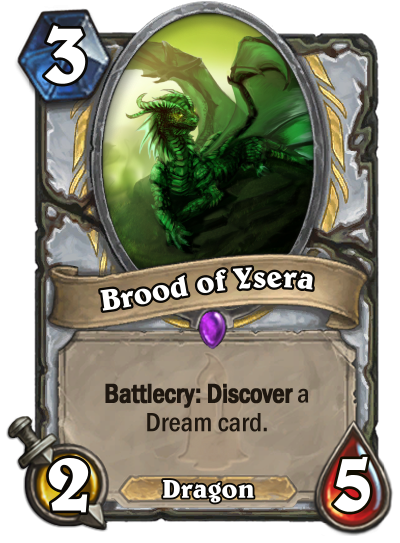 Hold on, you're complaining that you can't find a high tier meta priest deck to play in casual? Either stop being scum that plays 'good' decks in casual, grow a pair and play ranked. 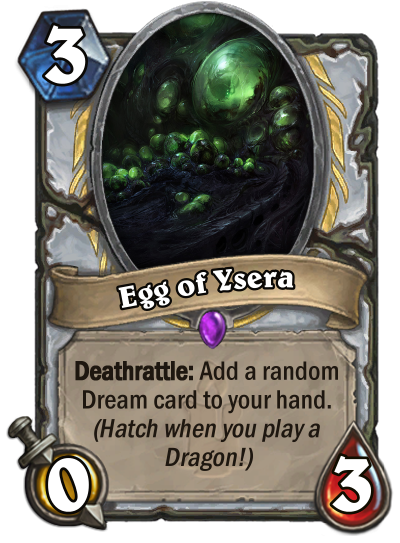 Or play literally any priest deck, because it's casual. I am now playing this around r8. 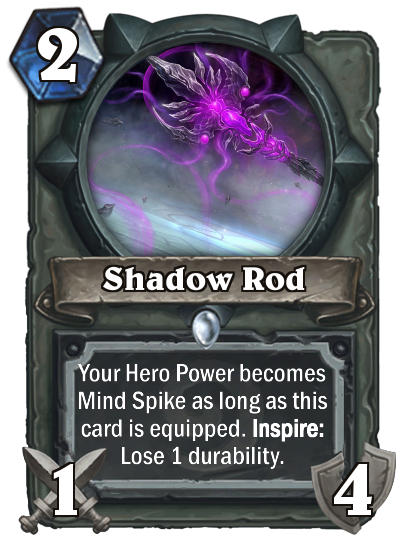 It has a otk finish but you don't need to always use it to win. Because of the taunt and aoe you have a chance against token and murloc. 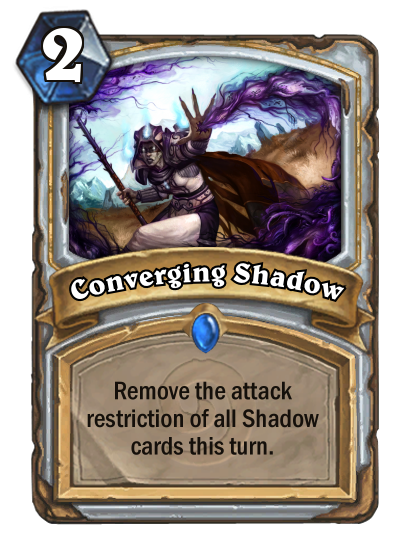 Typically whenever you use mass resurrect and you also res vargoth you have a big board of minions which most classes can't remove late game. This has won me as much games as the otk. (Also 2 vargoths in board+ velen + mind blast is a nice finish which I have pulled off a couple of times. Dekkster was playing a good list for Rez wall Priest. I had stumbled on it as well. There is a lot of flex in how you build it for the meta. But it has bonkers end game with the double mass rez turns. 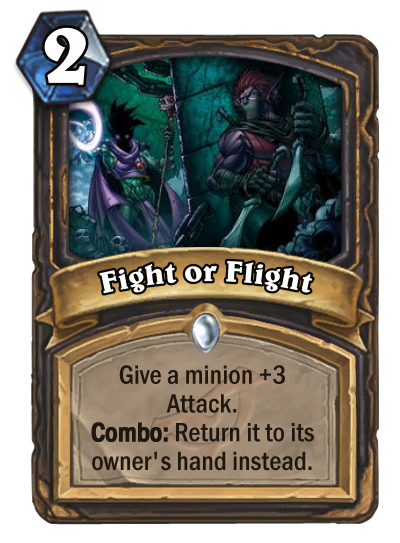 You can then follow that with combo inner fire or goody for the win. 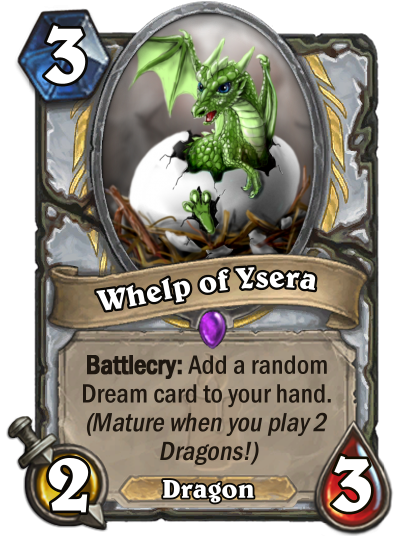 As much as I like the idea that every class should have a viable deck to ladder with, I really dislike Priest decks. There is something apalling about them, especially the control ones - do nothing, heal up, remove something, then BAM, OTK. Pretty much Maly Druid vibes. Priest generally starts off a new rotation in poor or just straight up bad position then they will get some stupidly powerful AoE or something that pushes res priest or something to top tier and everyone and their mother will complain about them thats just how priest tends to go, It is very rarely a good class its either very bad or very strong and when priest is wrong its probably the most complained about class, Same thing is likely to happen this year too its just when Blizzard decide to give priest that card or cards that put it back on that level.